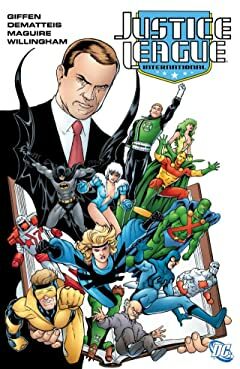 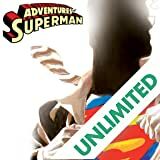 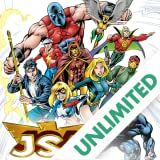 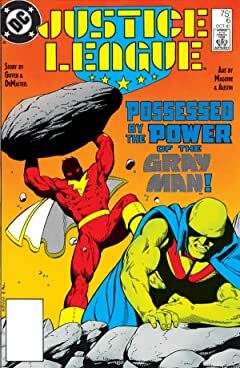 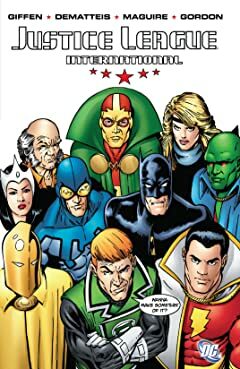 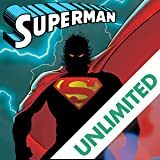 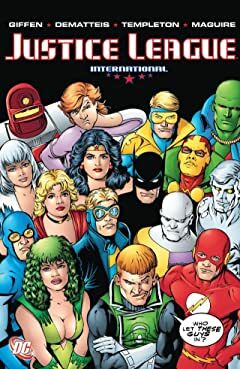 A new generation of the world's greatest super-heroes takes center stage in the wake of a world crisis, but it's the most unlikely grouping of heroes ever! 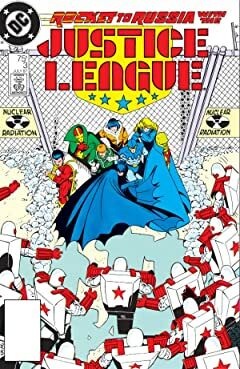 Known for its comedic tones and quirky cast, this chapter in League history is unforgettable! 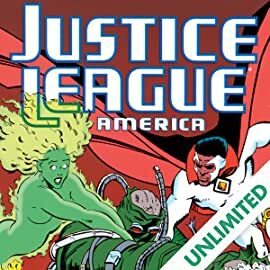 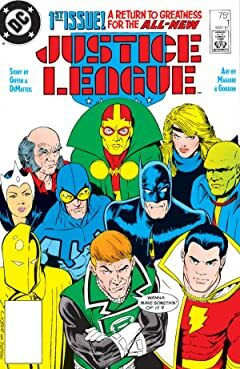 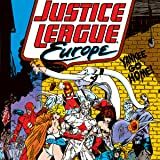 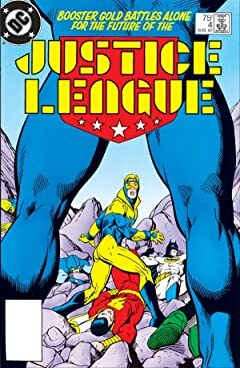 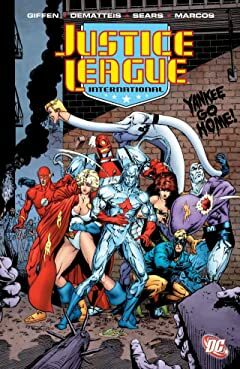 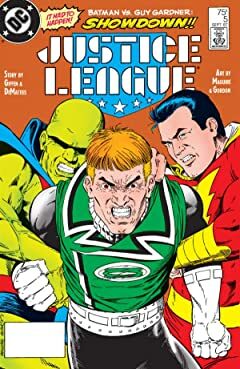 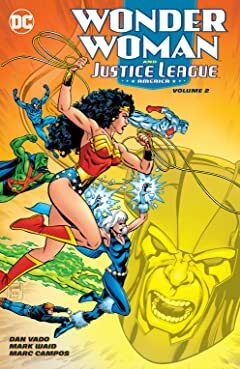 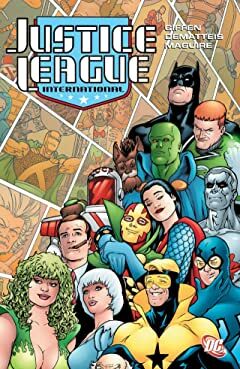 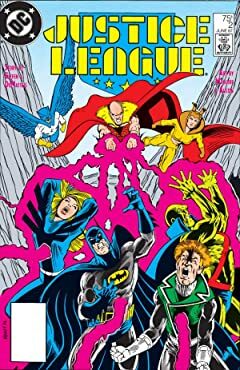 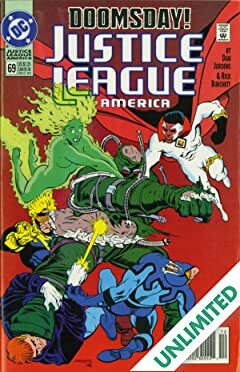 This series begins with JUSTICE LEAGUE issues #1-6, JUSTICE LEAGUE INTERNATIONAL (1987-1989) issues 7-25, and continues through JUSTICE LEAGUE OF AMERICA (1989-1996) issues 26-113.